The diagram illustrates the HE Technical Taxonomy (HETT). The table provides key information for each HETT Band including entry qualification, experience and Professional Registration requirements. The Toolkit contains full details of competencies and duties; some examples are included below. Typically an entry level role, possibly by way of an apprenticeship or trainee programme. The role holder works primarily under supervision and possess the ability to solve simple problems. A full and detailed description is presented in the full Toolkit. Reflecting a higher ability and skill level the role holder can work autonomously and solve complex problems. A full and detailed description is presented in the full Toolkit. With a management focus, the role holder possesses the ability to manage and plan work and resources. A full and detailed description is presented in the full Toolkit. With focus on a technical specialism, the role holder possesses detailed and highly refined technical skill and knowledge in a particular area. A full and detailed description is presented in the full Toolkit. Typically having a wider remit than a Senior Technician, the role holder would operate at a Department or School level leading, managing and planning the work of a large and multi-faceted team. A detailed analysis is presented in the full Toolkit. With focus on a technical specialism, the role holder possesses advanced technical skill and knowledge in a particular area. A full and detailed description is presented in the full Toolkit. Typically having a wider remit than a Technical Manager, the role holder would operate at a Faculty or College level leading, managing and planning the work of a number of large and multi-faceted teams. A full and detailed description is presented in the full Toolkit. 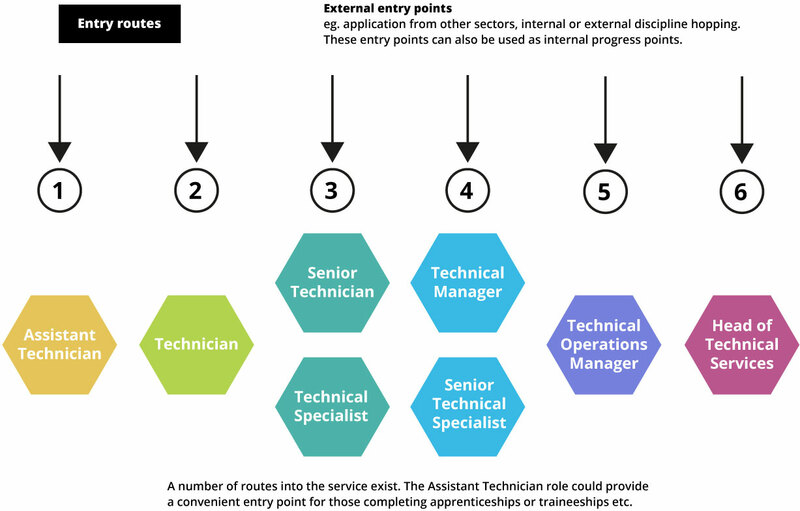 This represents the most senior technician role within the institution. The role holder leads the service and drives university level technician strategic planning. A full and detailed description is presented in the full Toolkit.